Does your toilet needs repair? Is your toilet keeping you up at night with loud, strange noises? 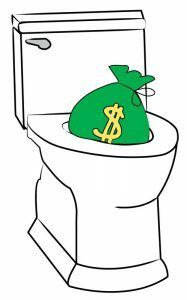 Is your toilet clogging with every flush… are you wearing out one too many plungers? Has your toilet flapper stopped properly working? 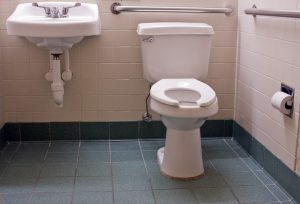 A toilet can present a large variety of issues that can be both overwhelming and extremely inconvenient. These issues can also lead to higher water costs and/or long term water damage to your bathroom. Let our experienced team of plumbing professionals in Palm Bay and Melbourne prevents costly unwanted damages to you, by taking care of your toilet issues through repairs or replacement. When serious issues go unchecked, severe damages often result, thus leading you to expensive insurance claims! Save yourself the time, money, and headaches by contacting Palm Bay Plumbing Services at (321) 525-9906 today, we look forward to hearing from you. 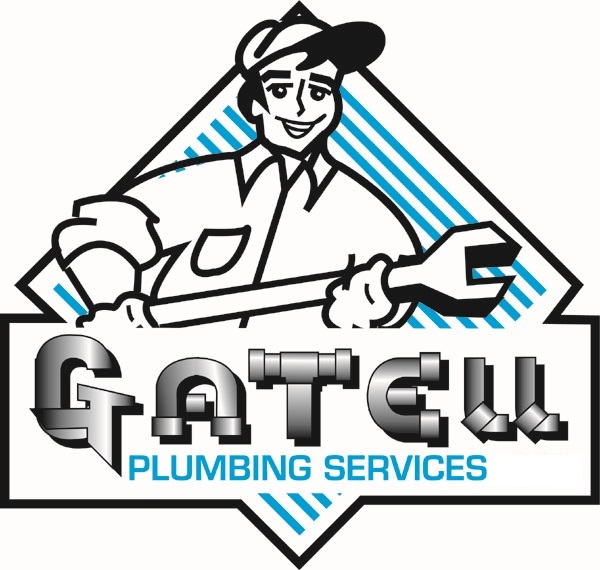 Contact our plumbing services team at (321) 525-9906 today to learn more about our toilet repair & replacement services, we look forward to hearing from you.